At Lake Powell Marinas, we are always ready and willing to help. 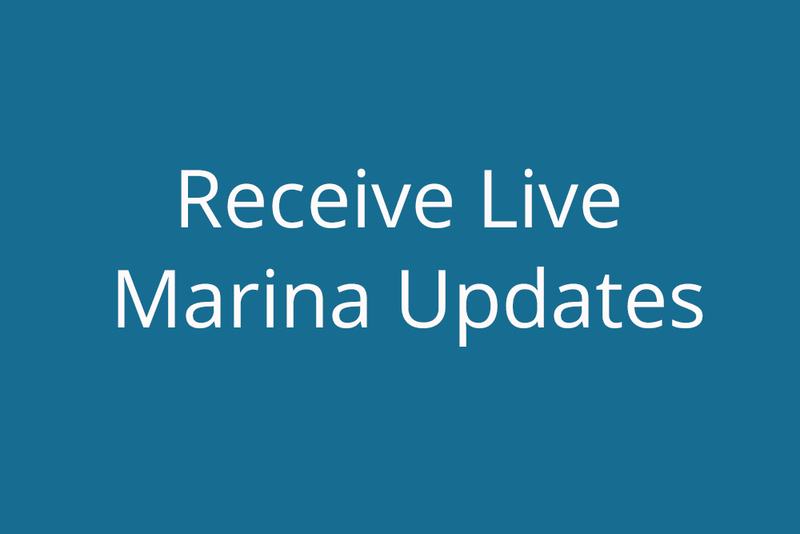 Just select the marina of your choice and you're half-way there to having your question or need addressed. Have a great day ... and remember we make boating easy!